This book can be a powerful and important tool to help you profit from the messages in your dreams. Inside you will find numerological interpretations for over 3000 dream symbols. Keep a pad and pencil near your bed and write down the most outstanding feature of each dream you have during the night. 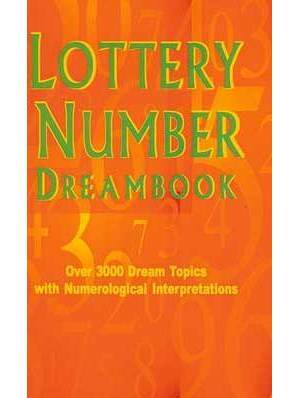 In the morning, find the topic within these pages and use those numbers in your daily lottery picks.